CASUAL AND SPECIAL OCCASIONS: It's a daily must for twirly girl. 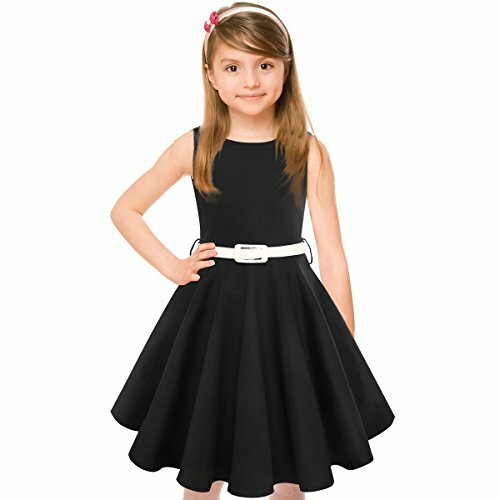 Also perfect for Audrey Hepburn, Daddy Daughter Dance, concert, banquet, photos, wedding, graduation, church, Halloween, Christmas etc. She will feeling like a princess ! FAVORATE GIFT FOR GIRLS: Bring lots of compliments for her ! Enhance her self-confidence !